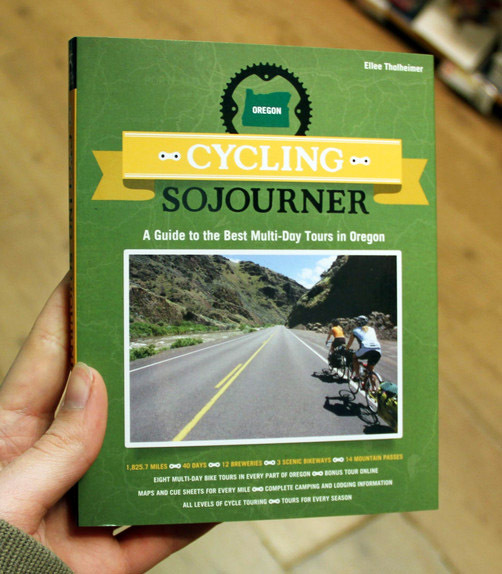 Breaking the mold of traditional bicycling guides, this handbook provides all the tools bicyclists need for multiple day, self-supported bicycle tours in Oregon. All levels of cyclists and adventurers will embrace this guide as their muse to a complete, two-wheeled Oregon experience of micro-brew, yoga, strong coffee, outdoor festivals, dinosaur artifacts, culinary excellence, hiking, fishing, cowboys, pinot noir, and stunning national parks. Each chapter guides bikers through a different trip throughout the Pacific Northwest, steering travelers through every turn, while pointing out attractions of note. 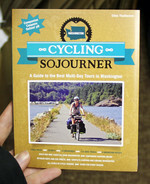 Bicycling is an excellent way to have an active vacation and this guidebook offers bicycle adventures all throughout Oregon. From beginners to experts, this book is suitable for all riding levels and budgets. 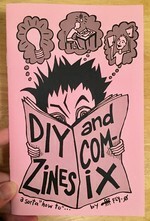 Log in to get emails when Ellee Thalheimer has something new. Big Patch #073: This is so Romantic!